The move comes just over a week after the provincial government cancelled the cap-and-trade program as a part of cost-saving measures. The Ministry of Transportation said both the electric and hydrogen vehicle and electric vehicle charging incentive programs were funded through cap-and-trade proceeds and were cancelled as a result. 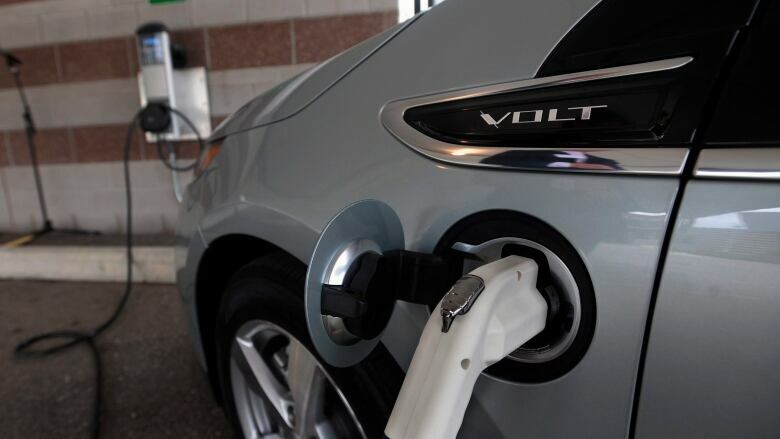 While the Electric Vehicle Charging Incentive program was cancelled as of Wednesday, charging stations purchased and/or installed before July 11 will be able to receive incentives through the program if the application is submitted within 60 days.